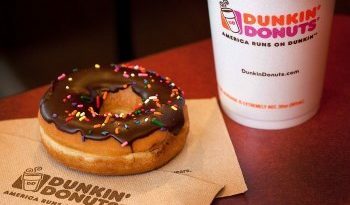 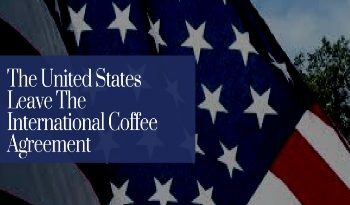 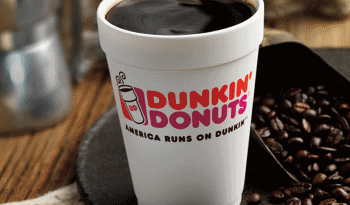 The United States has become the largest consumer of coffee across the globe. 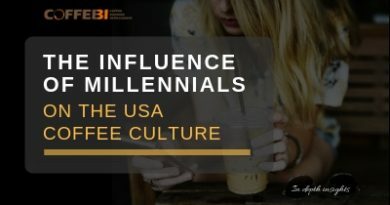 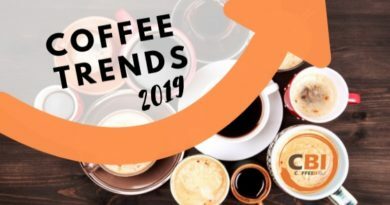 The widespread of chains such as Starbucks and their popularity among millennials helped develop the modern American coffee culture and in the last years the consumers of coffee are getting younger and younger, starting at 14 years of age for the youngest Millennials. 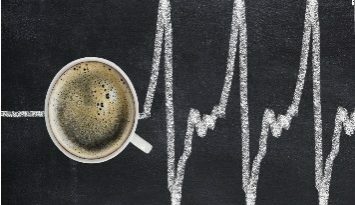 The coffee craze is also starting earlier in life.